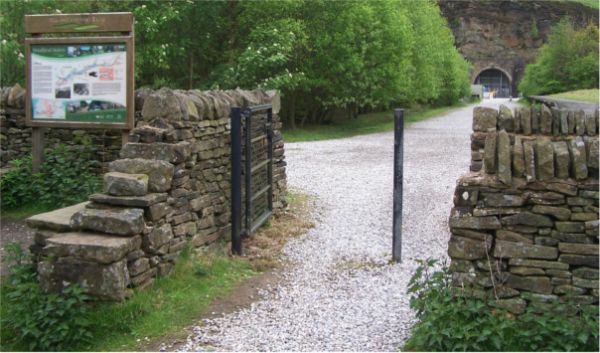 The Longdendale Trail, coincident with part of the Trans Pennine Trail, takes you along the route of the old Great Central Manchester Sheffield Railway. It is a very picturesque valley with its five reservoirs surrounded by high moorland. The reservoirs were completed in 1877 and were the largest artificial expanses of water in the world at that time.